Studio A is our biggest studio. 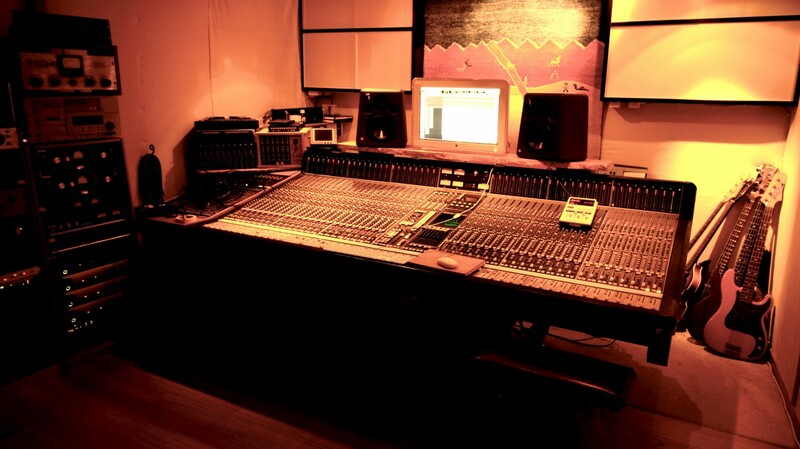 Based around an SSL 4048 E/G console and a ProTools HDX system it’s the best of both old and new. In the racks you’ll find loads of amazing outboard gear. When working in studio A you have no fewer than 6 separate rooms and iso-booths to record in. This makes it possible to record live takes with entire bands and still get great separation between the instruments.